Genting Highlands, 16 August 2017 – It's that time of year when mooncakes , lanterns and other paraphernalia associated with Mid-Autumn Festival make an appearance everywhere. It is mooncakes galore at many shopping malls , restaurants and hawker stalls as businesses try to out do each other in coming up with different flavours of the traditional pastries . At Resorts World Genting, many varieties of mooncakes await visitors at different locations . Mid-Autumn festival celebrants can purchase them at Genting Palace (2nd Floor, Genting Grand Hotel), Good Friends Restaurant (Level 2, Maxims Hotel), Malaysian Food Street (T4, SkyAvenue), Garden Courtyard (T1, SkyAvenue), and Grab & Win (Level 1, Sky Casino) from 19 August to 4 October, between the hours of 12 noon to 8 pm . There's also a kiosk at Wisma Genting selling these delicious desserts OneHub (next to Resort World Tours ticketing counter) offers enough variants to cater to different taste buds. Visitors can purchase them from the kiosk from 11 to 29 September (except weekends and public holidays) from 11am to 4pm. 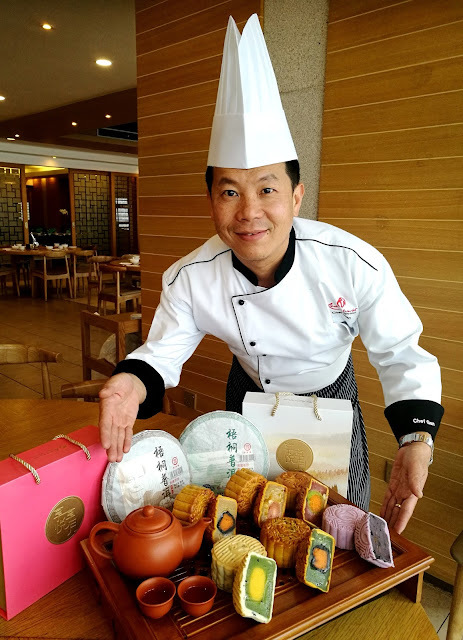 New tempting flavours this year are Snow skin blueberry paste, Green tea paste with black sesame jingsa, Sweet corn paste with single yolk, White pandan jade with buttermilk custard, Dragon fruit lotus paste with coconut jingsa, Pu er lotus paste with dry mandarin orange jingsa . 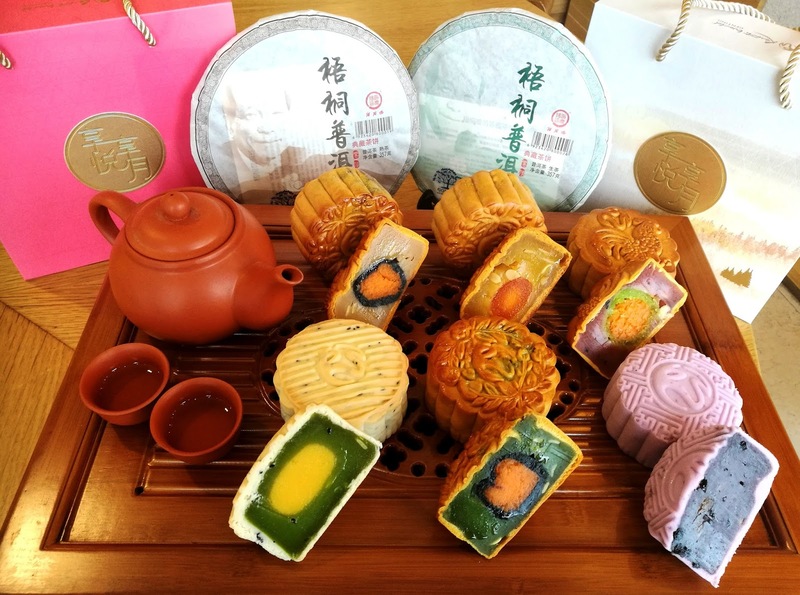 The normal traditional favourite are Low sugar white lotus paste, Lotus paste with single yolk, Lotus pas with double yolk, Red bean paste, Green tea lotus paste, Golden jade with single yolk, Durian lotus paste, Asorted Nuts “Ng Yan”, White lotus paste with black sesame yolk, Single yolk with pu er lotus paste.